Founded In Truth - Yeshua. Family. Fellowship. Thriving Culture. Founded In Truth. Our goal is to see you become a fully developing follower of Messiah. Sometimes finding empathy with the wicked can help you avoid the same pitfalls that got them that label. Watch LIVE on Saturdays at 11:00am EST. Know what to expect the first time you visit our fellowship. 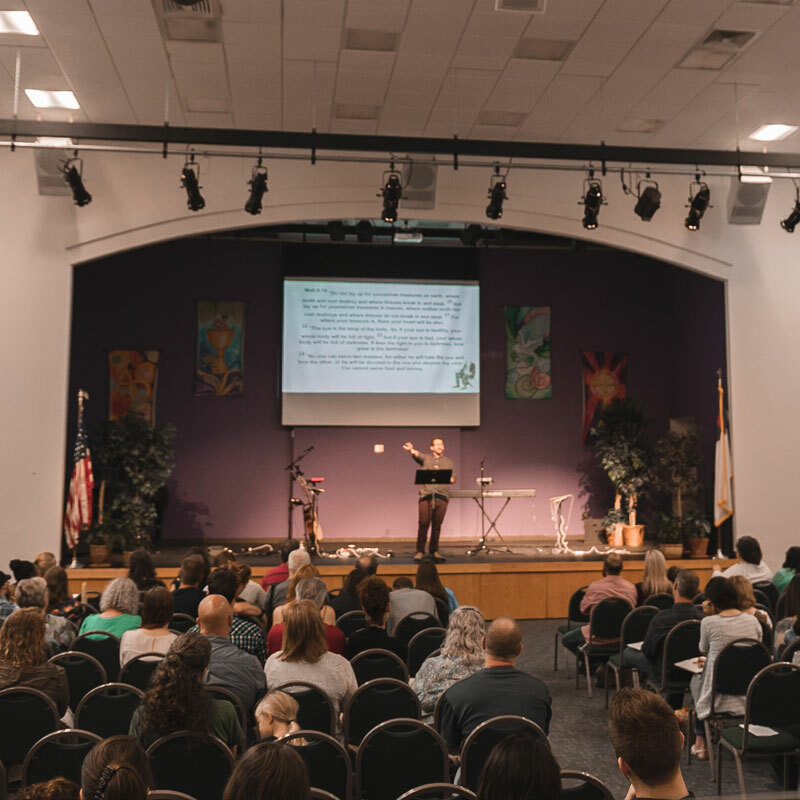 From worship to teaching and how we work with your kids. Come together with our congregation of families, with many children, to greater unite our Mispacha (family). We are a fellowship made up of families devoted to pursuing the mission, purpose, and truth of the gospel of Yeshua (Jesus). We believe God is doing a new thing within His creation, and He wants to use you to do it. As followers of Yeshua, we seek to better ourselves and better the world around us through the teachings and instructions of Jesus. It is through Him that we are reconciled to God and conformed to an image that reflects His reign on earth. We always have something going on. In fact, we don’t even meet on Sundays. We LOVE the library of books, poems, and narrative known as the Bible. We believe it is inspired by God to tell us the story of how our God yearns to reconcile the world to Himself and allow His ultimate truth and peace to reign. At FIT, we love to explore Biblical observances such as The Sabbath, Holy Days, and other customs Yeshua Himself kept. We find this helps us get an intimate glimpse into the love and peace of who our God is. With this understanding, we re-explore the scriptures through the light of a historical context and pursue the promises, covenants, and relationship with our God through His son, Yeshua. If you want to learn, worship, join a community, and view scripture in light of ancient history, contexts, idioms, and parables, please join us! We would love to fellowship with you!